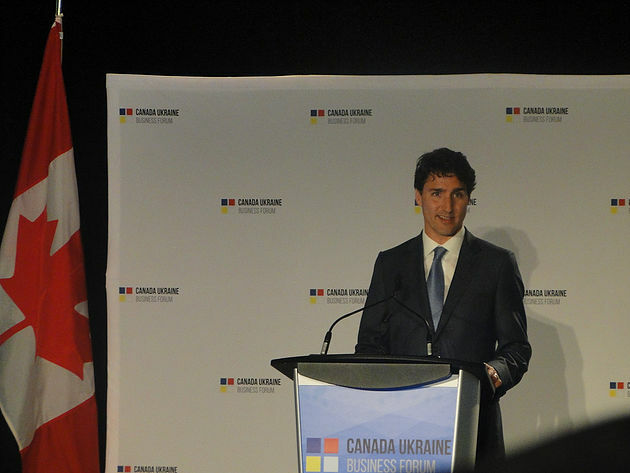 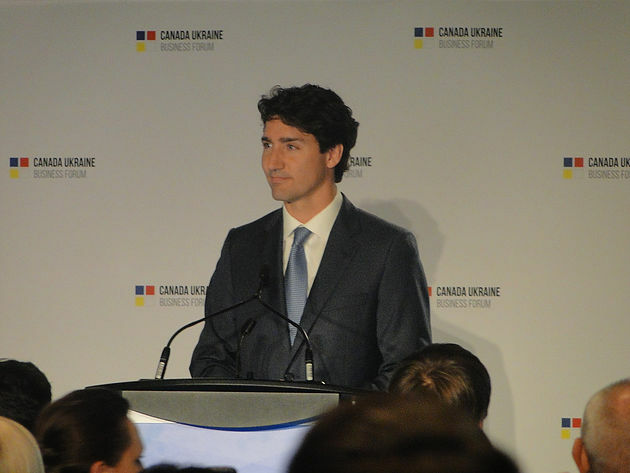 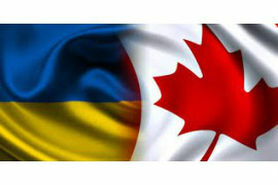 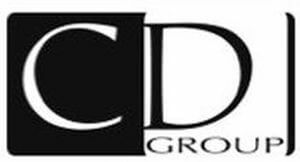 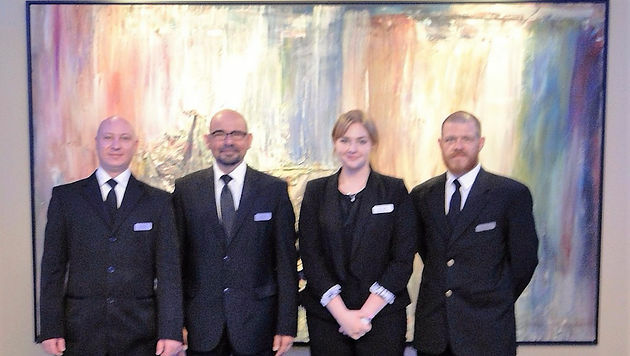 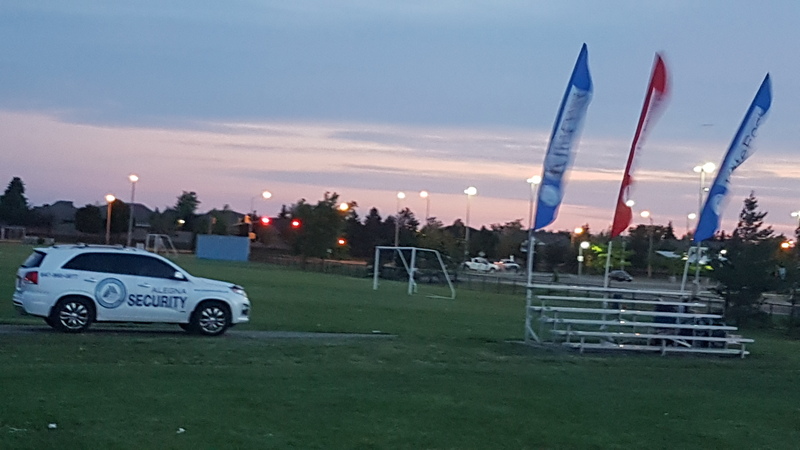 On June 20, 2016 ALEGNA SECURITY SERVICES INC. was engaged by the UKRAINE EMBASSY in OTTAWA to provide security for Prime Minister Justin Trudeau’s visit to partake in the Ukraine Canada Business Forum. 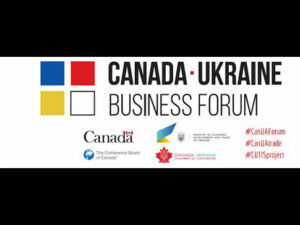 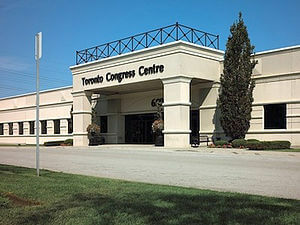 There were four hundred attendee’s including delegates from UKRAINE and Members of Parliament from OTTAWA. 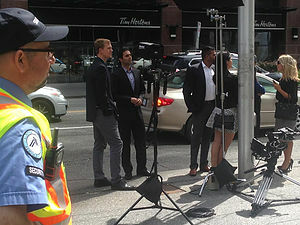 ALEGNA’S contribution in conjunction with the RCMP Contingent ensured a seamless and secure venue for the Prime Minister.